Come experience why ice skating is the most popular sport in the world. The Ice Vault Arena's international coaching staff will help you begin your skating excitement. 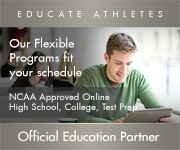 Our Basic Skills program is endorsed by US Figure Skating and designed to be the best , beginning ice skating program in the world. PLEASE REGISTER BEFORE THE FIRST DAY OF CLASS. LATE REGISTRATION WILL RESULT IN DELAYING YOUR CHILD FROM GETTING INTO THEIR PROPER CLASS ON THE ICE ON TIME. All 9 week enrollments are subject to our $170.00 discounted price. All other enrollments are subject to the $22.00 per class price and no makeup class. NO MAKEUP FOR ANY LEARN TO SKATE CLASSES. 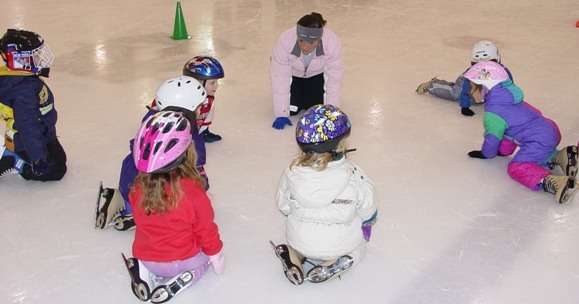 Click here for our Learn to Skate application. Click here for Learn To Skate Important Information. Click here for more imformation.